Instinctive Archery, Bowhunter Recurve 18 metres. 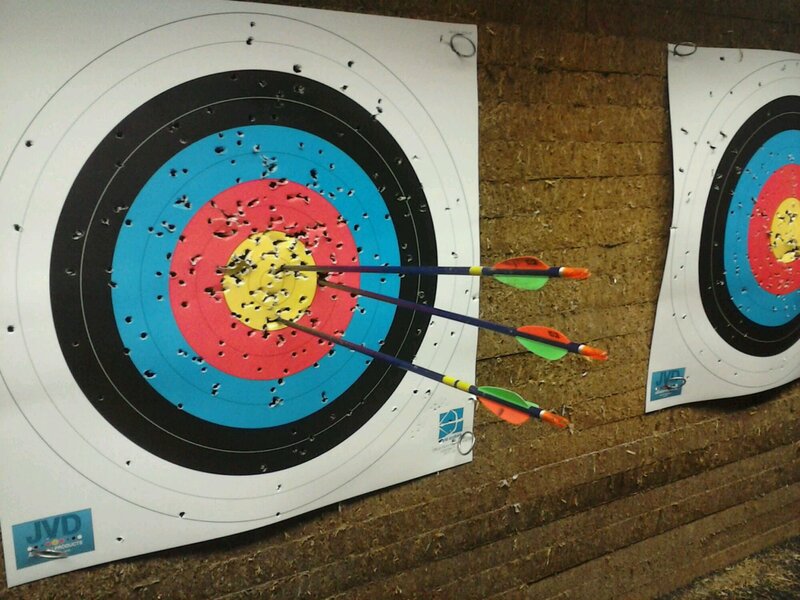 This entry was posted on Tuesday, March 18th, 2014 at 10:48 pm	and tagged with archery, hobbies, sport and posted in archery, hobbies, sport. You can follow any responses to this entry through the RSS 2.0 feed. « Instinctive Archery – Is it really instinctive?